U.S. 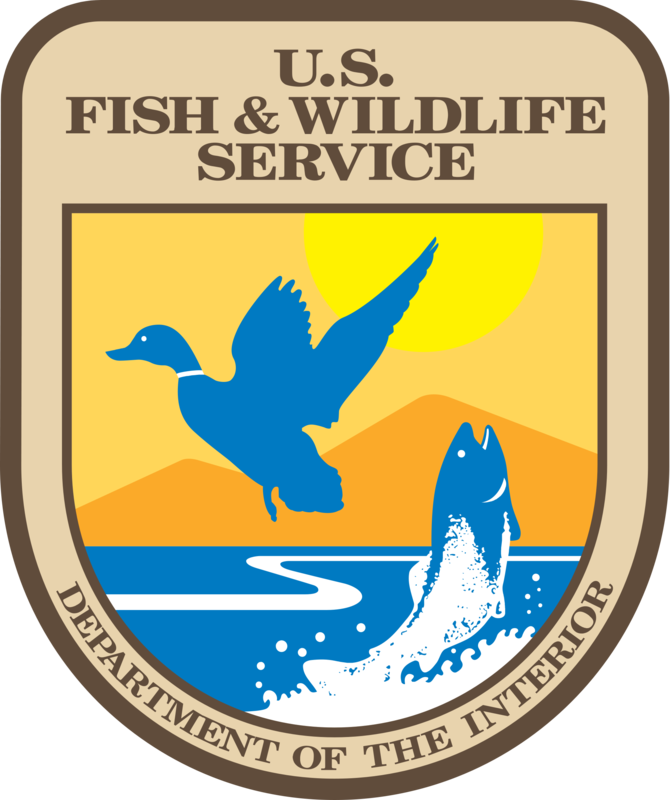 Fish and Wildlife Service (the “Service”) recently proposed revisions to its Mitigation Policy, which has been in place since 1981. March 8, 2016 Fed. Reg. 12380. The Mitigation Policy serves as “over-arching Service guidance applicable to all actions for which the Service has specific authority to recommend or require the mitigation of impacts to fish, wildlife, plants, and their habitat.” This includes development activities with a federal nexus (such as a project requiring a permit from the Army Corps of Engineers), as well as activities that implicate a host of federal statutes including the Clean Water Act, the Migratory Bird Treaty Act, and the Bald and Golden Eagle Protection Act, among others. Although the 1981 Mitigation Policy did not apply to conservation of species protected under the Endangered Species Act (ESA), the new policy eliminates that exclusion and expressly recognizes that effective mitigation is consistent with and advances the objectives of the ESA. The Service expects to issue policy specific to compensatory mitigation under the ESA that aligns with the objectives of the new Mitigation Policy. Posted on April 1, 2016 by Juliet Browne and tagged U.S. Fish and Wildlife Service Mitigation Clean Water Act Migratory Bird Treaty Act Bald and Golden Eagle Protection Act Endangered Species Act. Like what you see? Share! Verrill Dana, LLP is one of New England's preeminent regional law firms. With offices in Portland and Augusta, ME; Boston, MA; Westport, CT; Providence, RI; and Washington D.C. Verrill Dana provides sophisticated legal representation to businesses and individuals in the traditional areas of litigation, real estate, business law, labor and employment law, employee benefits, environmental law, intellectual property and estate planning. The Firm also has industry-focused specialties including higher education, health care and health technology, energy, and timberlands. Disclaimer: The content presented in this blog is for general information only, is not intended to constitute legal advice and cannot be relied upon by any person as legal advice. While we welcome you to contact our blog authors, the submission of a comment or question does not create an attorney-client relationship between the Firm and you.